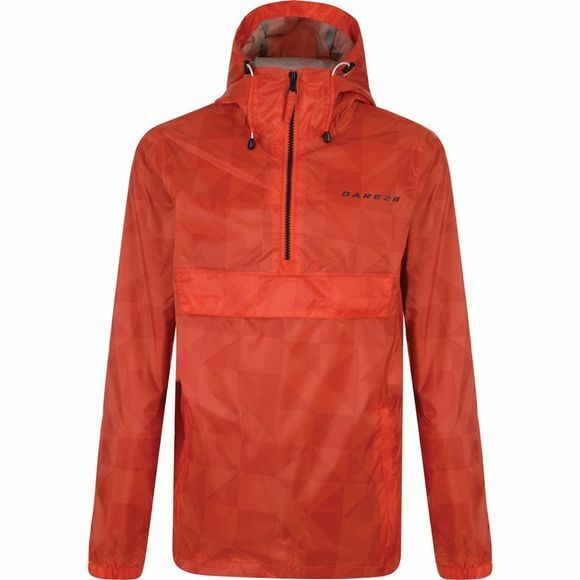 The Boys Confusion Jacket from Dare2b is a half–zip pullover made from high–shine showerproof fabric with soft–touch lining. 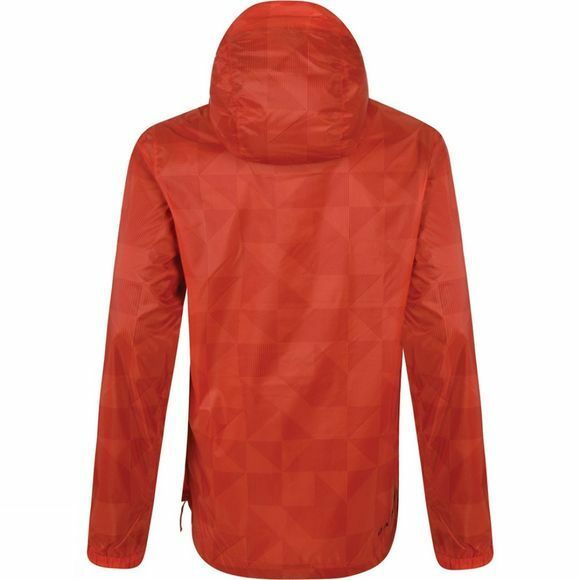 It has a relaxed fit for comfort, and a peaked hood with drawcord adjusters for protection. The zipped fastening has an inner zip–guard, while front pockets provide stashing space. Further features include elasticated cuffs and a side zip for easy on–off.